The success of Tom Green Show has landed him roles in mainstream Hollywood movies like Road Trip, Freddy Got Fingered, Stealing Harvard, Charlies Angels and more. Now Tom Green’s sold out Stand Up Comedy Tour is getting 5-star reviews worldwide. 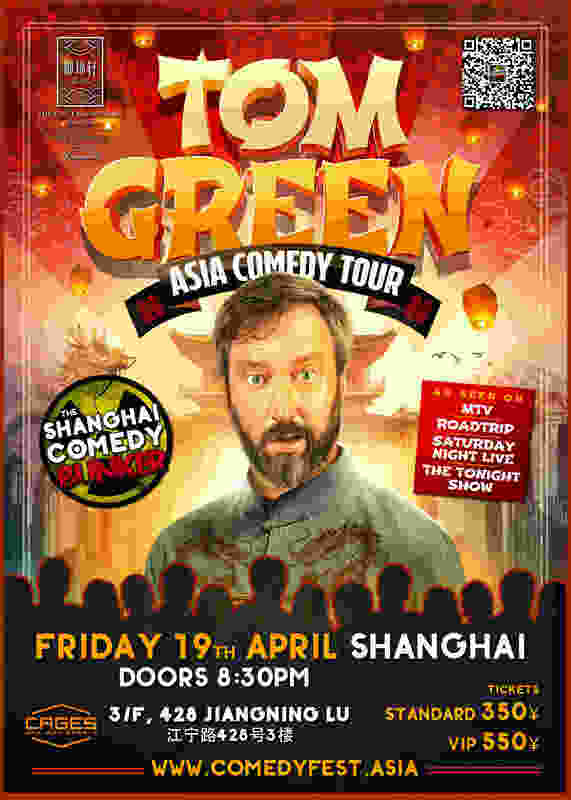 Don’t miss the insanely hilarious stand-up comedy of Tom Green when he comes to Asia.